@tractuffrob with @repostapp ・・・ I wonder sometimes if I should have put more effort into photography. Where would I be? 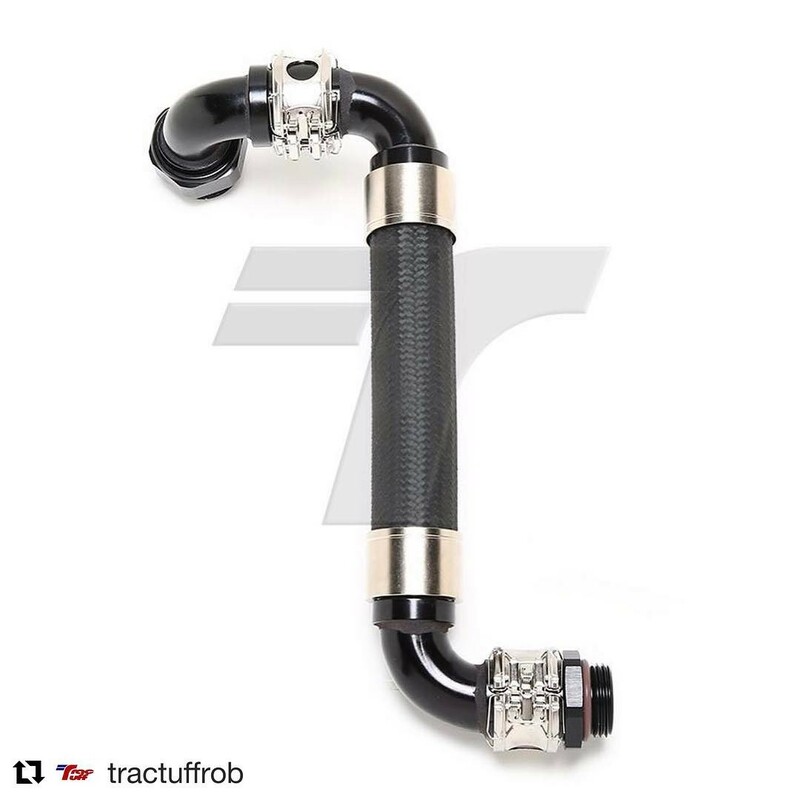 It’s my only other true passion XRP’s comment: Great photo showing the Super Nickel availability of the couplings and crimp collars on HS79 PTFE hose @tractuffrob Be sure to check out the PTFE Race Hose as well. Now available with Reusable Hose Ends – XRP, Inc.